They’ve skewered history, the Bible and the world’s most celebrated playwright. 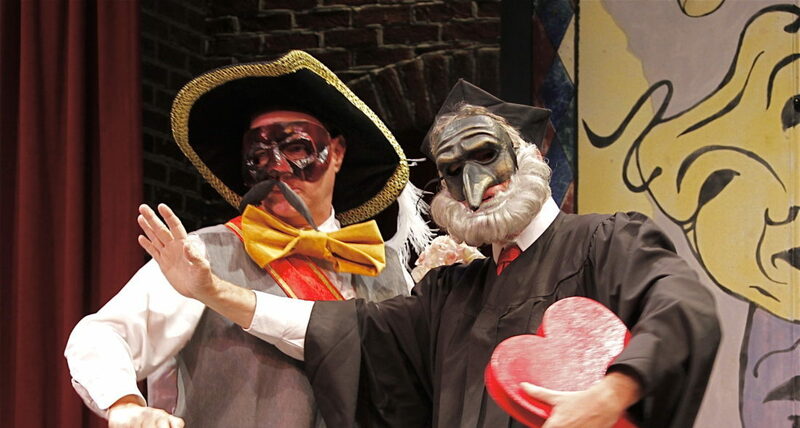 Now, the Reduced Shakespeare Company tackles the subject it was born to reduce. 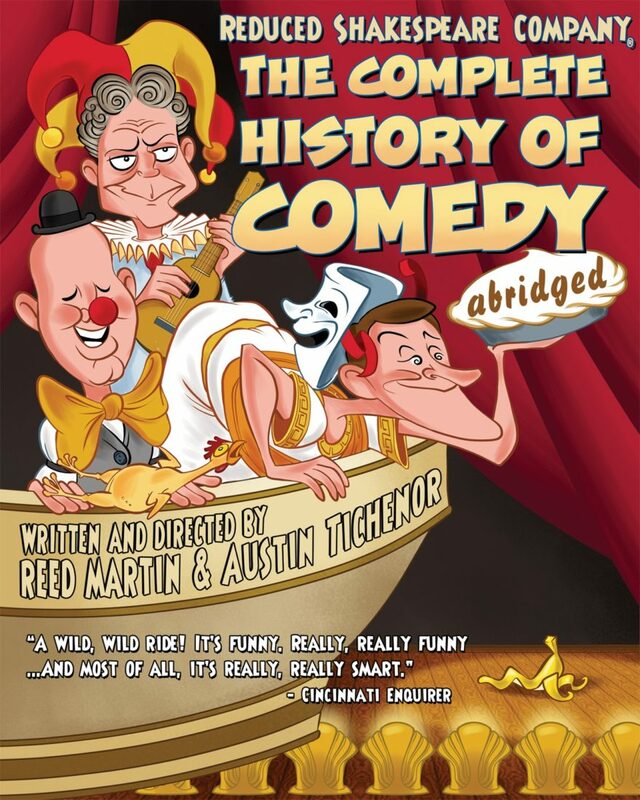 From the high-brow to the low, The Complete History of Comedy (abridged) covers comedy through the ages, from Aristophanes and Shakespeare and Moliere (Is Moliere funny? Why not?) to Vaudeville and Charlie Chaplin to The Daily Show and Anthony Weiner. Which is the least funny nationality? Which is the funniest? Why did the former try to exterminate the latter? Why, in fact, did the chicken cross the road? 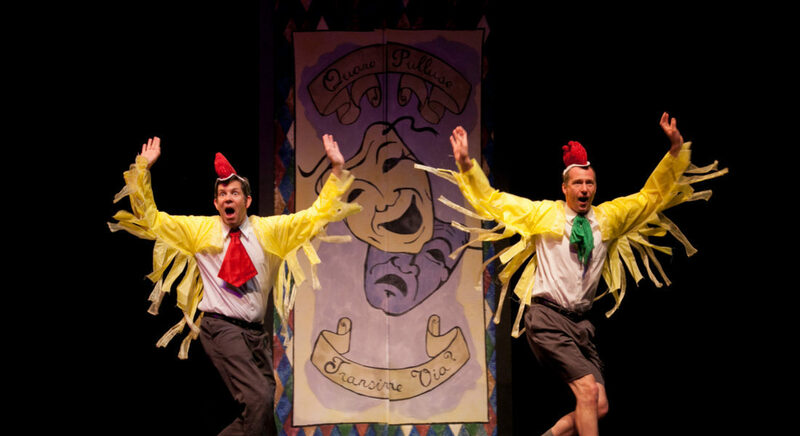 Tickets to The Complete History of Comedy (abridged) are far more affordable than tickets to an amusement park, but you’ll come away with the same feeling of nausea and motion sickness. From cavemen telling “Rock Rock” jokes to Chris Rock and everything in-between, the bad boys of abridgment leave no joke untold as they deconstruct the entire history of comedy in 90 rollicking minutes. No shows booked at the moment. Please tell your local venue you’d like to see it!